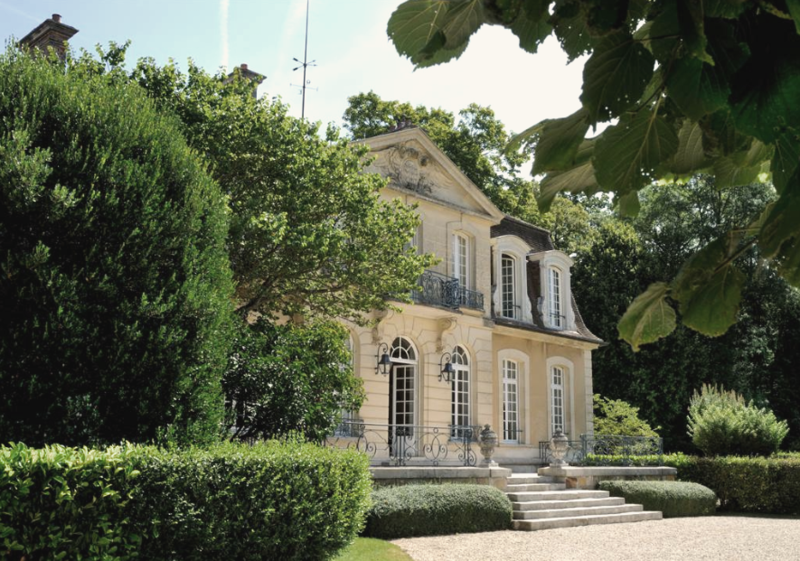 The Opulent Château, on the market with Christie’s International Real Estate, is a palatial hunting estate nestled in deciduous woodland and situated an hour from Paris, France. Hidden close to the Parisian commune of Fontainebleau, the magnificent chateau is the pinnacle of the 17thCentury grand residences visited by the kings and queens of France, who often built palaces in the area and used their hunting lodges for recreational activities. 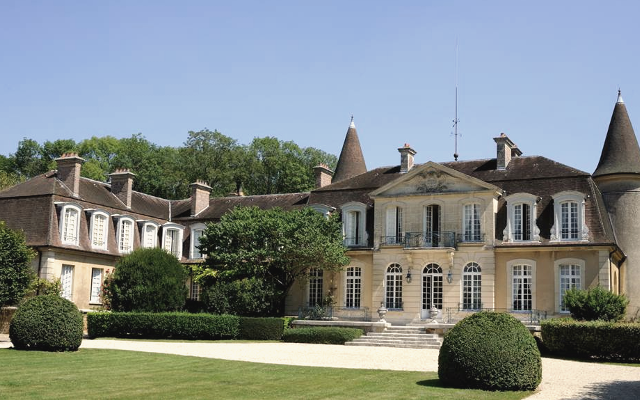 The sprawling estate — which is 90 kilometers from the French capital — lies in the heart of a beautiful forest spanning 1,730 acres, featuring woodland, lakes, and hunting grounds stocked with deer, wild boar and pheasant. 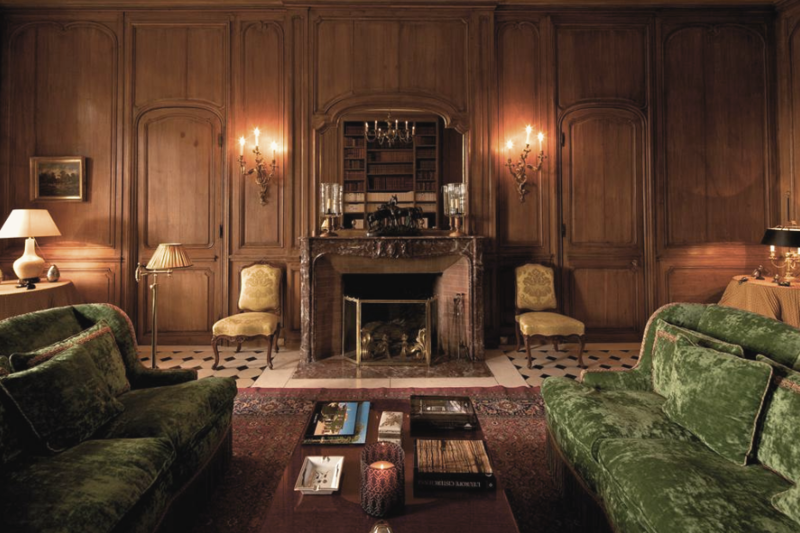 The residence has recently undergone extensive renovation, with traditional French craftsmanship, artisans and designers carefully preserving its history, while adding luxurious modern amenities. 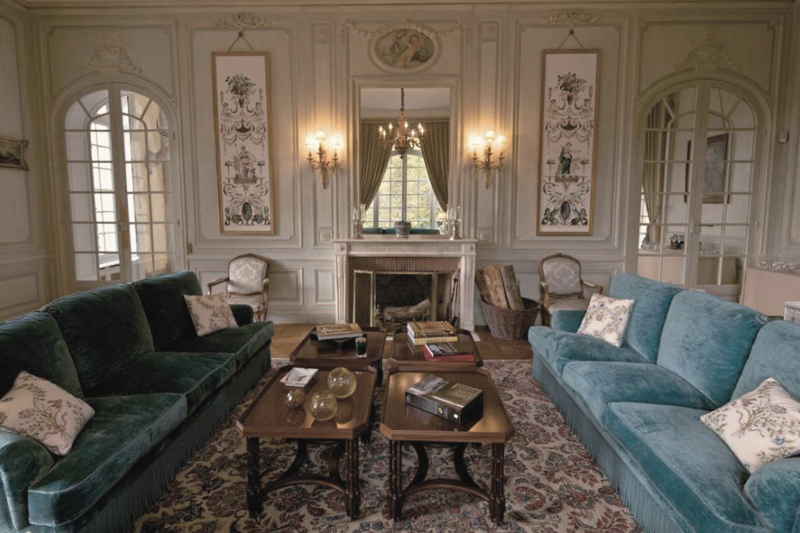 The main residence offers more than 11,840 square feet of living space with 11 bedrooms and 11 bathrooms. Vast bay windows throughout allow the sun to stream through and provide panoramic views of the forest and countryside. Furthering the desirability of this luxurious retreat is a restored period dovecote, which provides additional accommodation as well as a 2,798-square-foot wellness center with a swimming pool, sauna, hammam, gym, and an outdoor jacuzzi. Guests who are interested in fitness can also take advantage of the onsite 1- kilometer fitness trail, tennis courts and a golf practice course. The area is arguably most famous for The Palace of Fontainebleau, which served as the residence for French monarchs including Louis VII and Napoleon III. On the outskirts of the forest sits INSEAD, a revered business school whose alumni includes CEOs of large multi-national blue-chip companies. 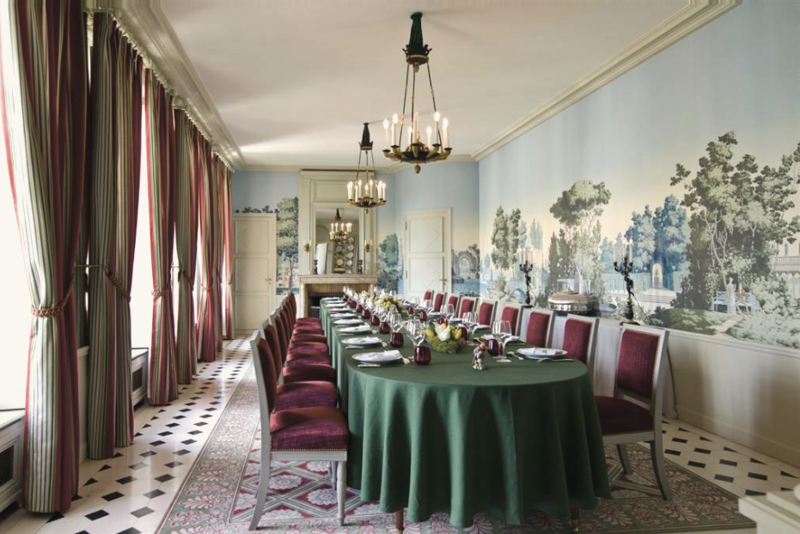 Popular attractions and activities include Le Grand Canal, hot air balloon rides over the palace and tours of nearby Vaux le Vicomte, a royal residence frequented by King Louis XIV.